This morning, I am totally saddened by the news of a 10-year-old girl Mia Kurihara’s passing. She had been regularly abused by her father, says the news. We are to build a community that reaches every child and no child should face domestic violence. It is a must that every child should feel safe at home. Prayers are being sent for people who are saddened by her passing. There are many who need our love and care. Our students are being given LOVE, care and understanding abundantly by the families and school. I am sure that our students will reach out to the people who are in need. Student 1: he used to be so independent financially and mentally. His emotions were at times uncontrolled. Yet, he is now about to get ready to be a healthy independent individual in no time. Samugaku changes lives. 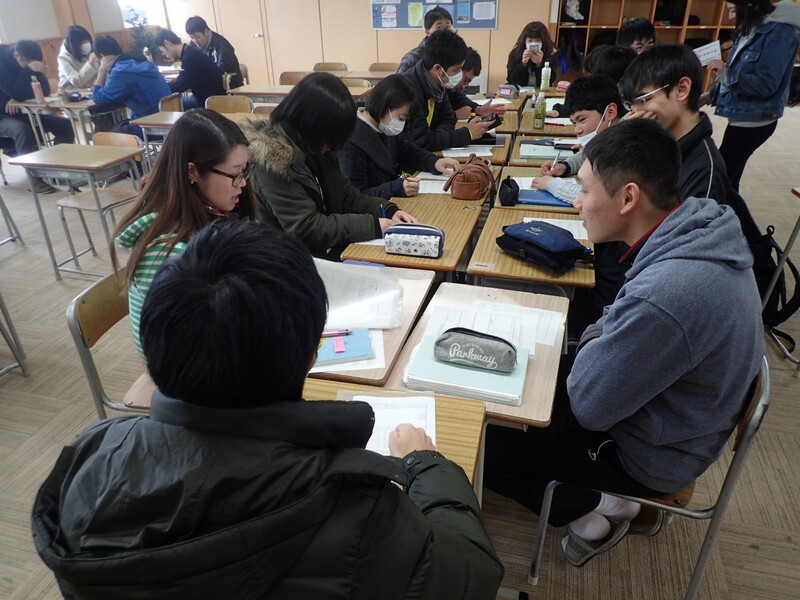 Student 2: he was indifferent in talking and in making friends. Yet, today he came and talked to me regarding his interests and struggles. Besides, he told me that he enjoyed my English and psychology classes. Indeed, my classes are somehow difficult for some students to ride on the flow. 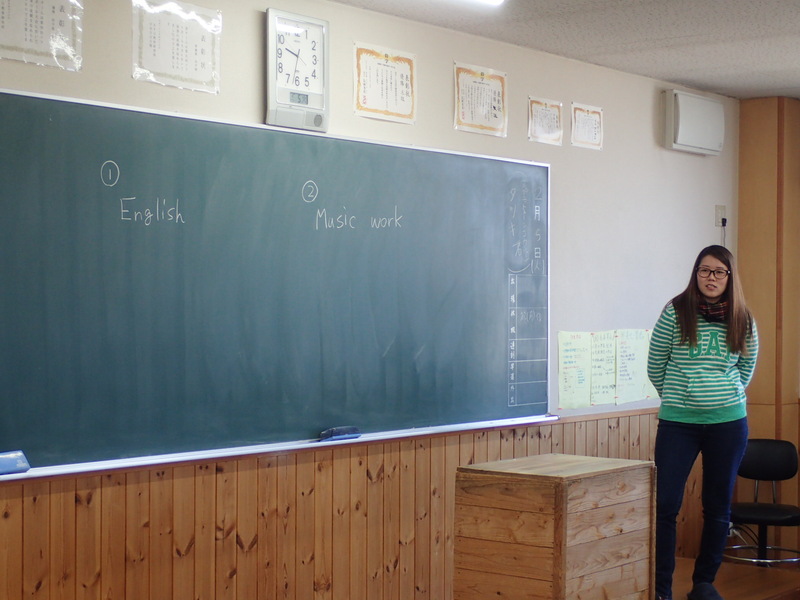 Students learn to open their hearts to someone else with the help of samugaku. 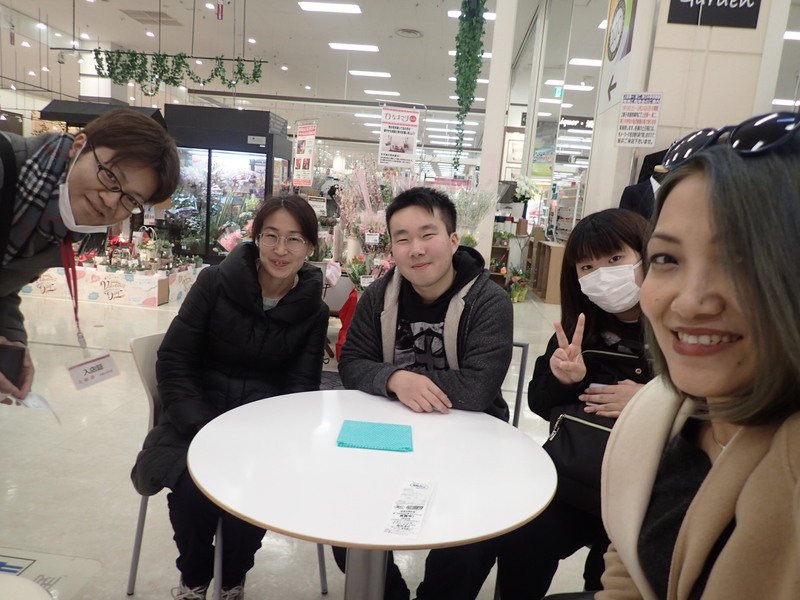 Student 3: as we are hosting an event at AEON on the 11th February, I went out with some students to distribute flyers. At first, he was so nervous to talk and hand the flyers to passerby. In the end, he could give flyers away to anyone he sees with a wide smile. 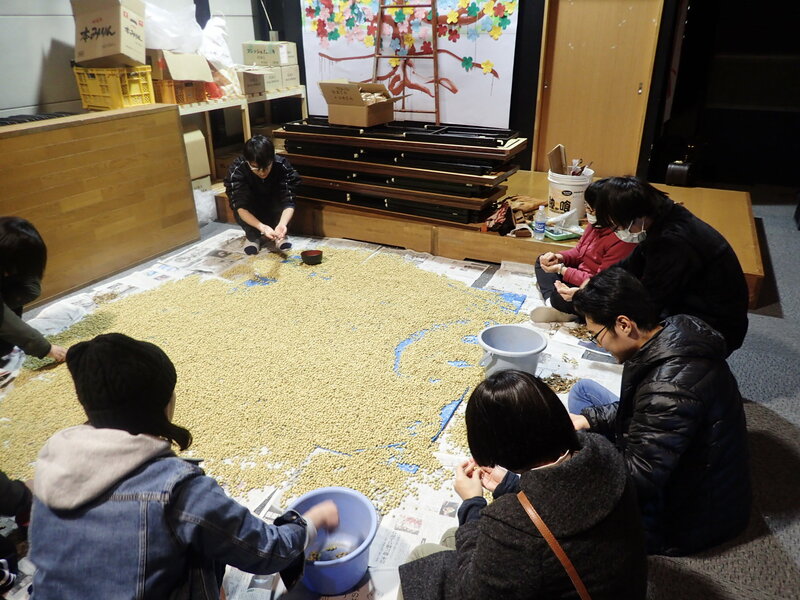 Students are being trained practically. 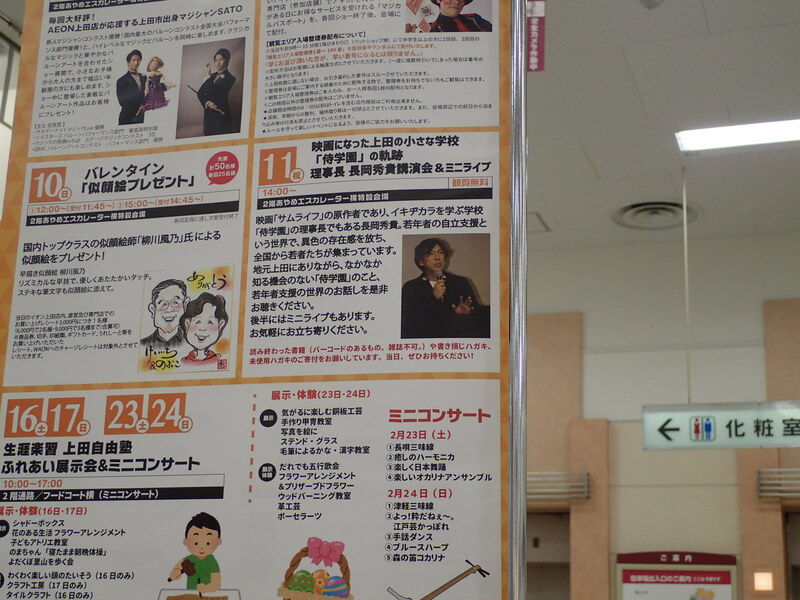 Please come to our EVENT on the 11th February at AEON @2:00. 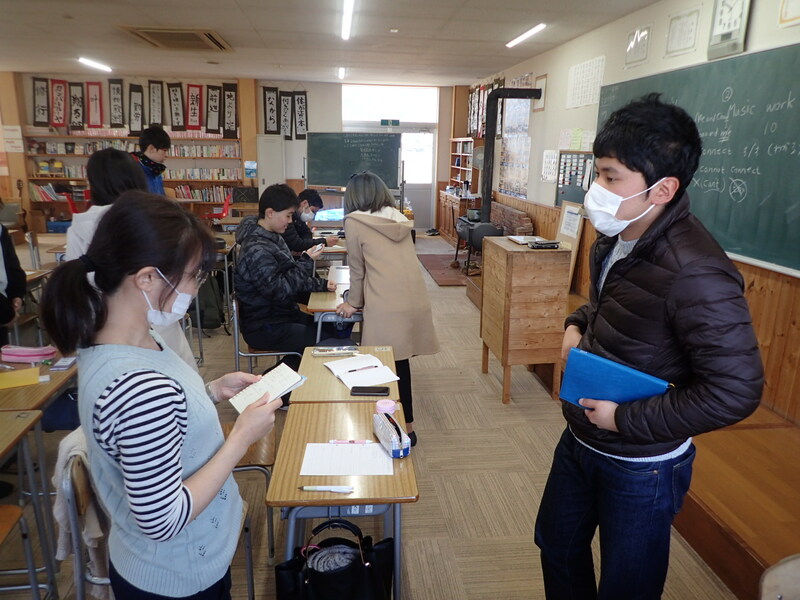 Student 4: a student called me with sadness. After our call, even if she is tired and has no peace in her heart, she chose to go to work. Students are learning what priorities are in a tangible way. I am so proud of individuals and their growth. Student 5: I am proud of this student 5. He is growing rapidly. When I met him first, he might be living with subjective views majorly. Now he is learning to see things objectively. Above all, he has ears to listen. Today there was a P.E class. Students played so hard. 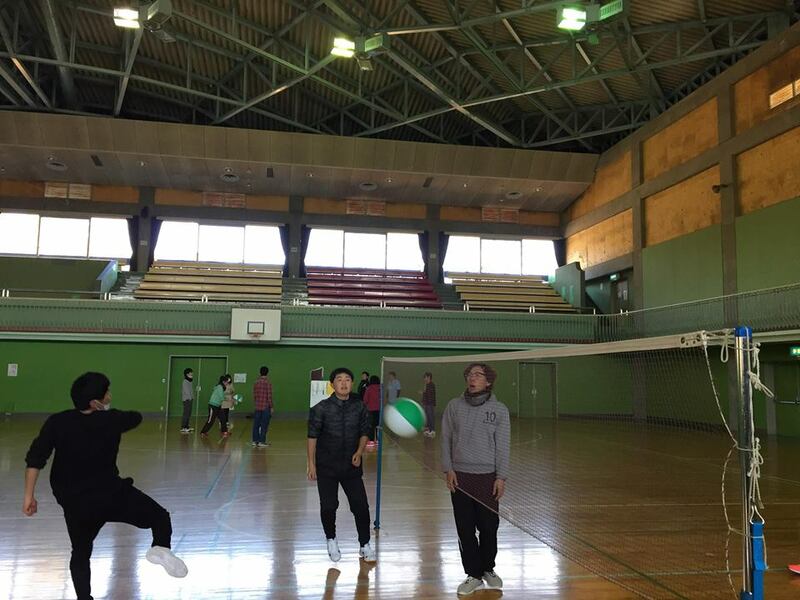 Some trial students enjoyed classes and beach volleyball. 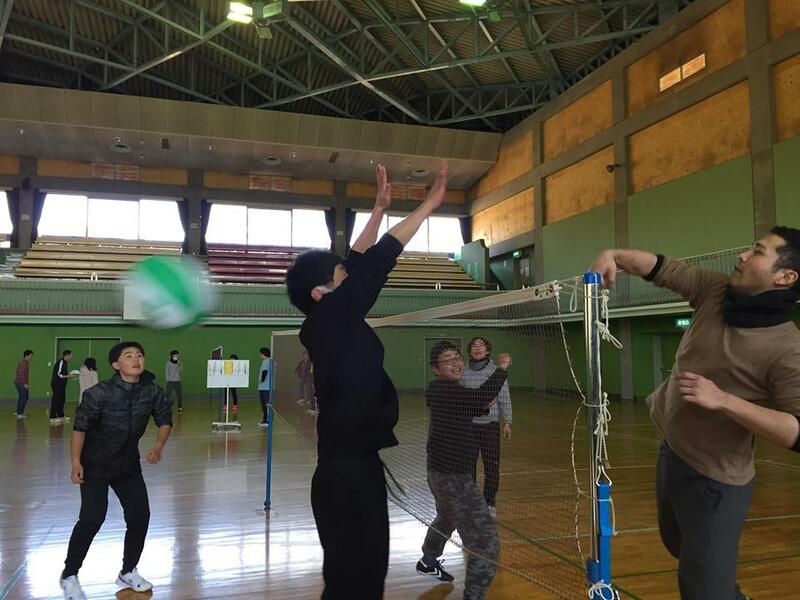 One trial student said, “I could stay a whole day at school and enjoyed beach volleyball even if I have a slight headache.” Trial students are more or less so shy and it is hard for them to join a whole day program. Yet, he did it. In and with Samugaku, impossible becomes possible for many young people. Our director composes a special song for every graduation. In his midst of hectic schedule, he is composing a song with the collected words of the students. He makes everything with all his might and his being. His passion for young people especially who are in need is unquenchable. 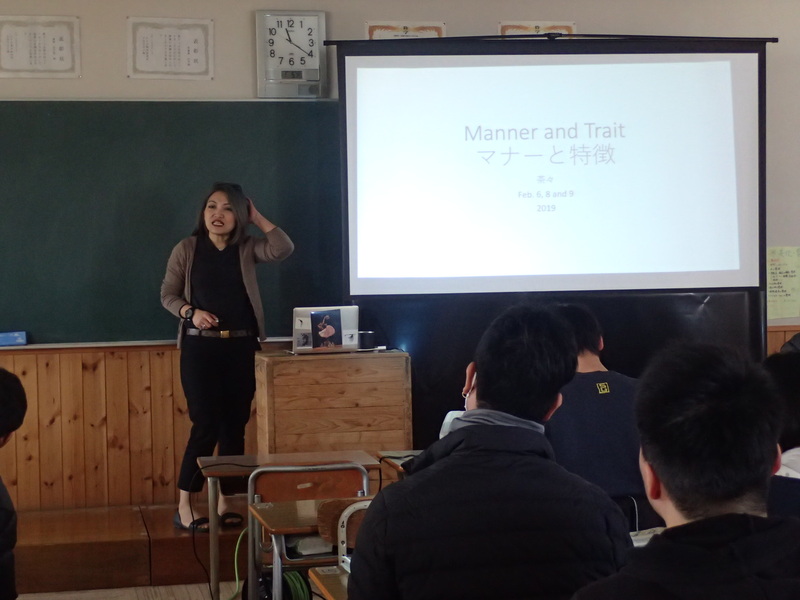 Many students learn to express their feelings and open their hearts with and in Samugaku literally. 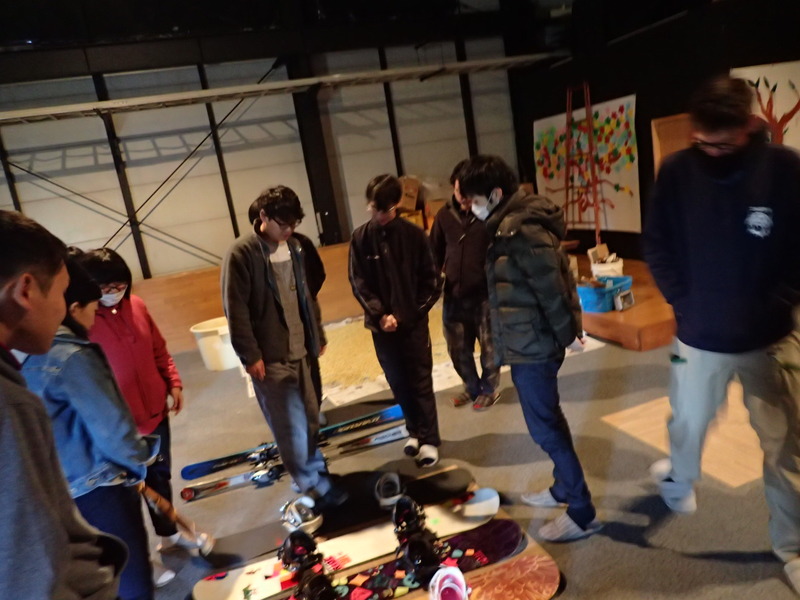 We staff are fully booked by the appointments of the students. We staff are growing in love and care for the students accordingly. I had a great day today. I am so determined to start a community which gives constant care.